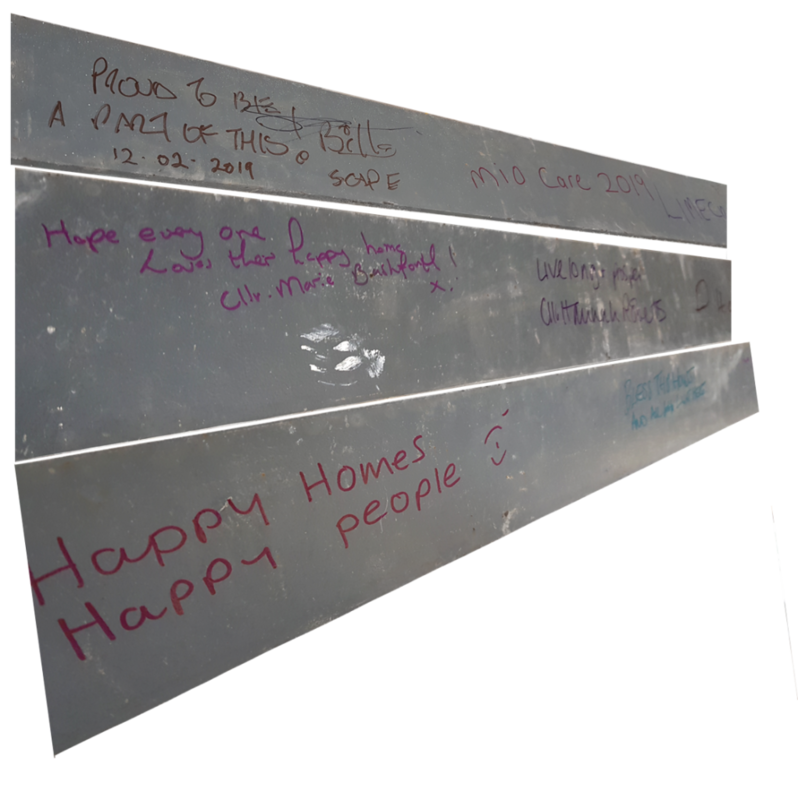 Last month we marked a programme milestone on the Limecroft (SHALD) development in Oldham with a Steel Signing ceremony. 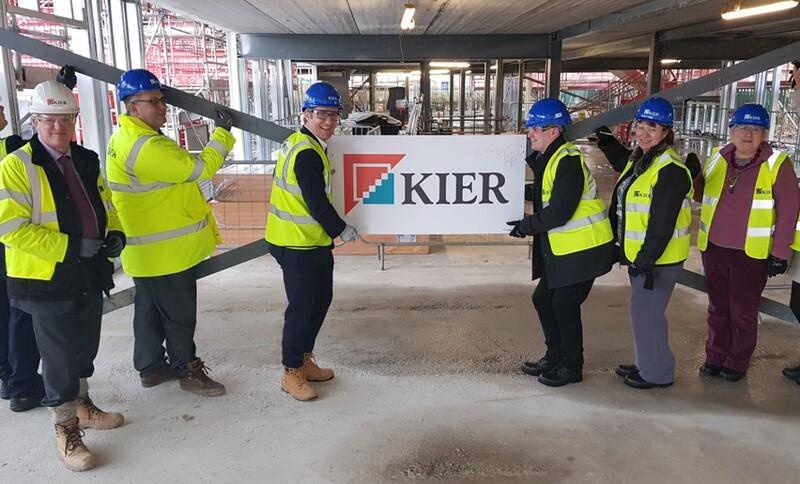 The Kier Construction North West and Scape Procure team were joined on site by Cllr Hannah Roberts, Cllr Marie Bashforth from Oldham Council, Diane Taylor, Associate Director MioCare Group and Richard Hambil, one of the soon to be residents. To show further commitment to the Oldham SEND community and the great work they do, we have sponsored the upcoming MioCare Group Annual Staff Awards where recognition is given to the hard work, dedication and positive outcomes achieved by their employees. The MioCare Group will be managing Limecroft on completion.